There is no doubt about it, children are becoming more tech savvy than ever before, even from a very young age. My four year old son certainly knows his way around a tablet and enjoys watching films or listening to music on his iPad, iPod and Hudl. This has opened up a whole new market of technology aimed at kids. Here it’s the “My Doodles Speaker Dock”, which has been sent to us to have a real-world look at with the help of my son. 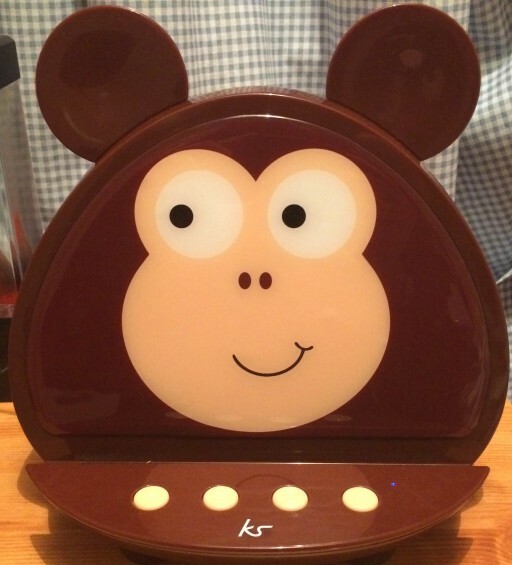 The My Doodles Speaker Dock is styled to appeal to kids with the dock taking the shape of the friendly fun face of either a chimp or owl. The design is certainly striking and my son for one is taken with the big, bold, colourful design of the My Doodles characters. The Dock is well designed and includes an integrated groove with grip which keeps your device firmly in place and secure whilst you watch your media. Big child friendly buttons on the front of the dock easily allow your son or daughter to control the volume. The My Doodles Dock’s primary focus is to be a Bluetooth wireless speaker, and it delivers a high quality audio output through its 2 x 5w speakers with a 10w subwoofer delivering a nice ‘bassy’ tone that is considerably better then the internal speakers on most devices. With the wireless connection a device can be up to 10 meters away from the dock, which is great for watching films in bed. Of course not all devices have Bluetooth as an option so the inclusion of an auxiliary audio port is welcome. This means that any device that supports headphones can play it’s audio through the dock. Although at this point I need to point out that using the auxiliary connection does produce a slight but noticeable hiss through the docks speaker, this is especially noticeable when no music is being played. The inclusion of 2 USB sockets is welcome especially for those of us who struggle with battery management, as it provides a charging facility for two devices consecutively. The My Doodles Dock is a welcome addition to my sons bedroom and is certainly becoming well used. 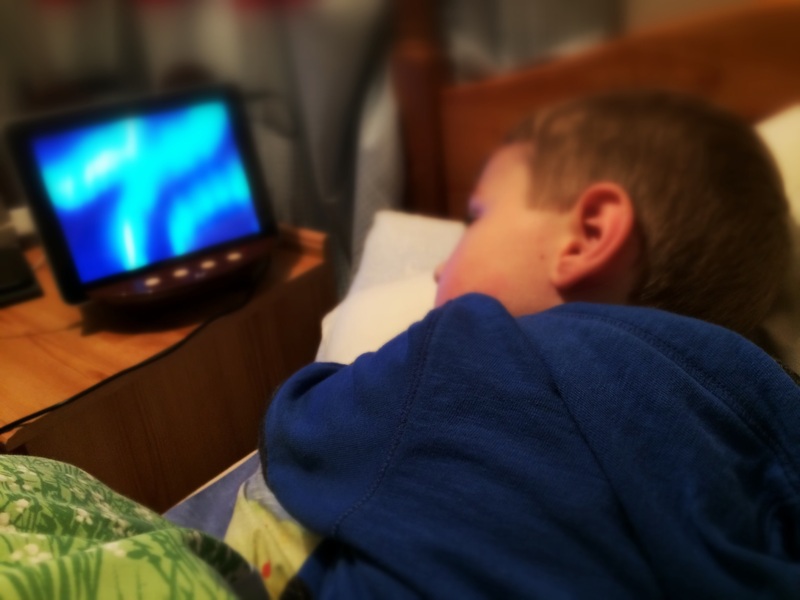 The added audio quality coupled with the included tablet stand makes for quite an engaging media facility, almost a small scale home cinema set up, although my son does prefer not covering the face of his dock chimp. Due for release in December, the My Doodles Dock would be a great addition to the bedroom of any youngster who enjoys their digital media. Head here for more information on this.